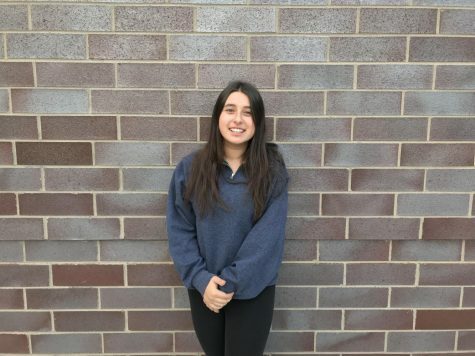 Hi, I'm Samantha Trepeck and I am a current junior at Bloomfield Hills High School. Over the summer I participated in a leadership intensive and last year I went to Tamarack for my eighth year and completed two backcountry trips. I love the outdoors and being adventurous. I am so excited to be a part of the Hawkeye this year!